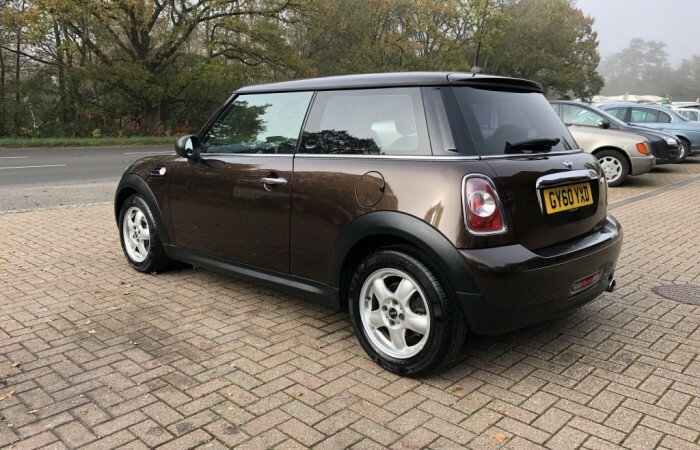 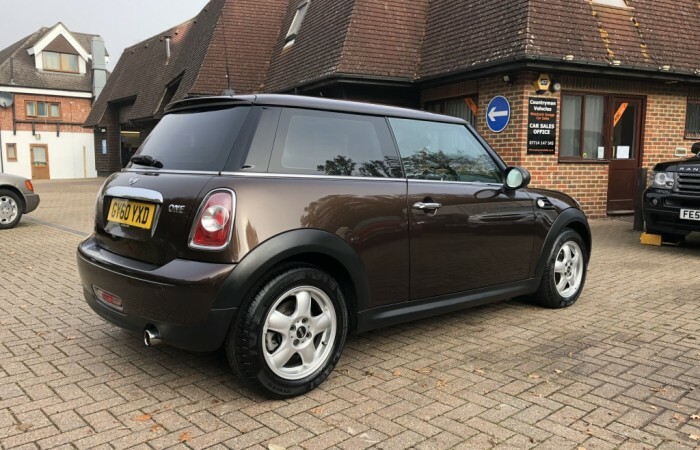 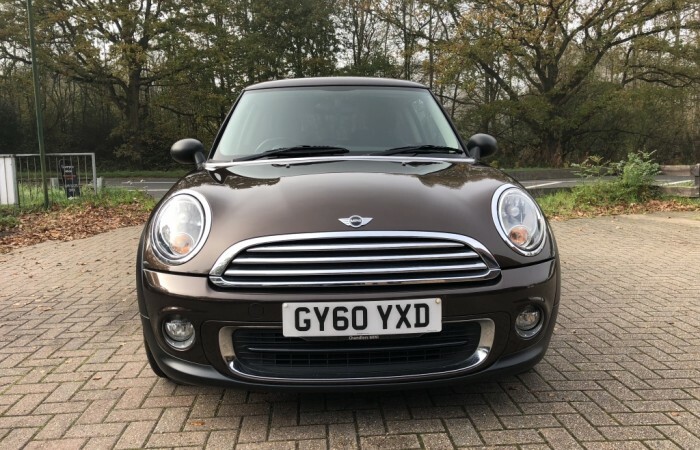 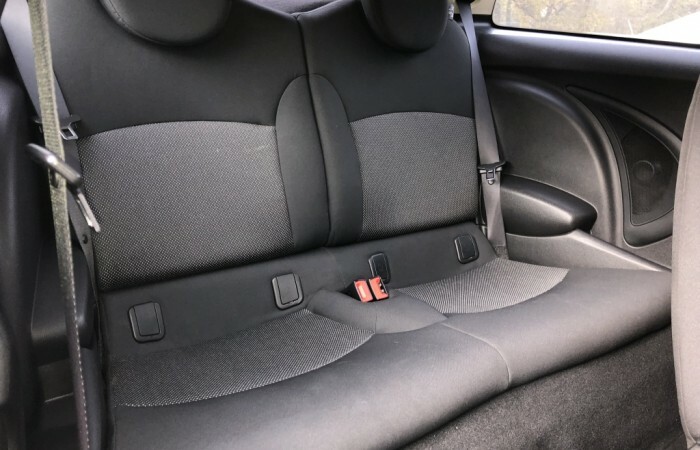 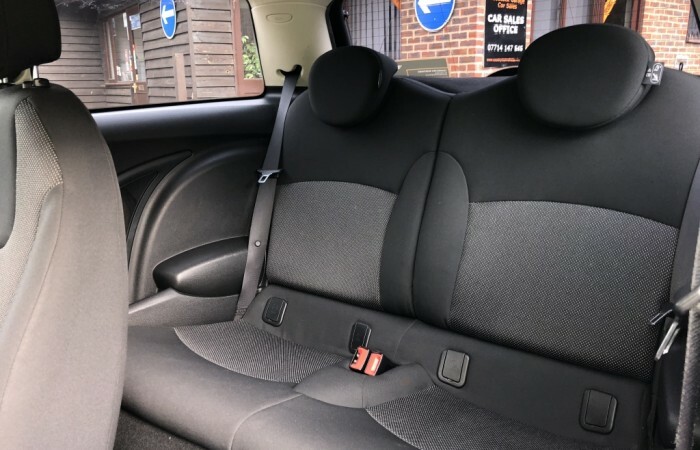 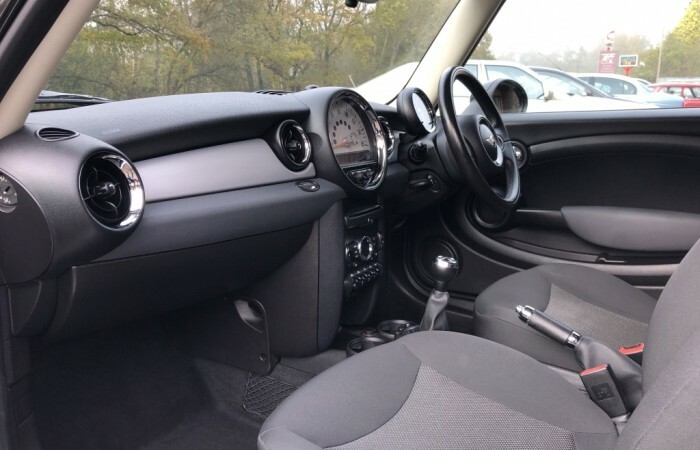 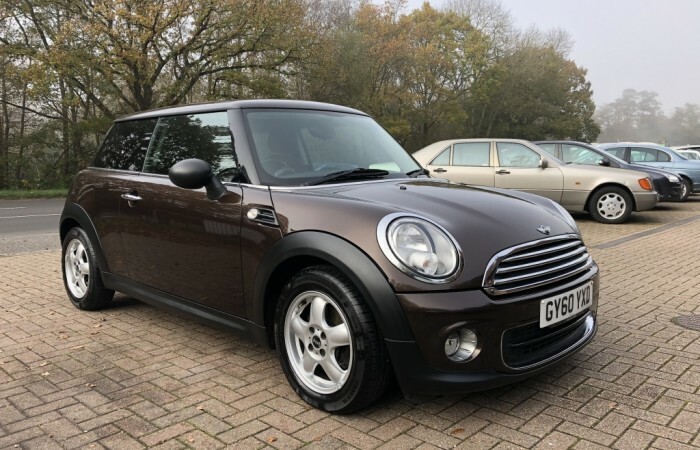 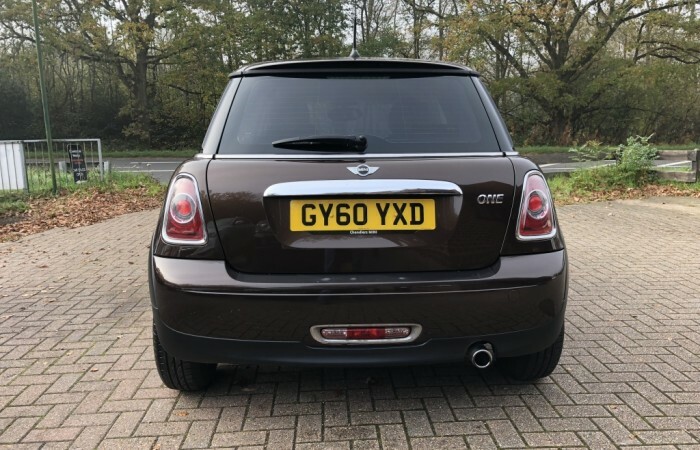 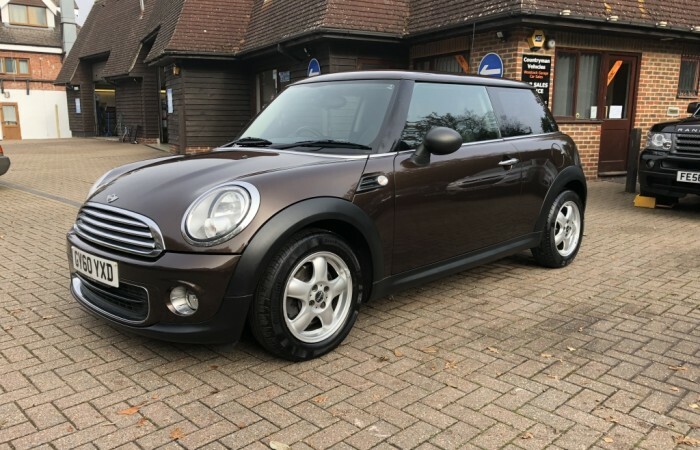 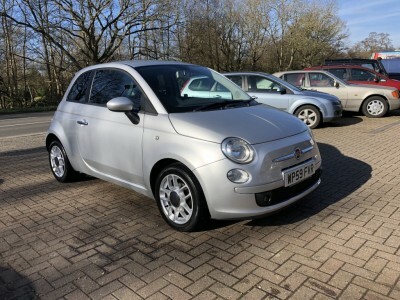 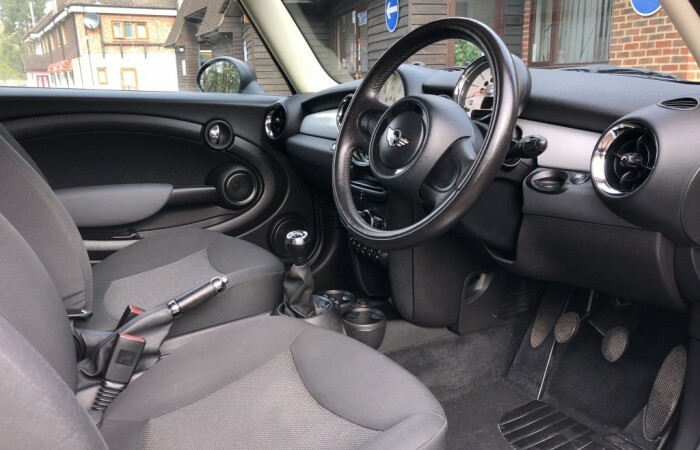 With only TWO LADY OWNERS FROM NEW this MINI 1.6 ONE HATCHBACK has a GOOD SERVICE HISTORY (comprising FOUR MINI STAMPS in the Service Book). 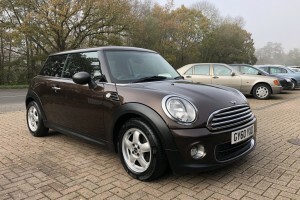 Finished in HOT CHOCOLATE METALLIC with CARBON BLACK COSMOS CLOTH TRIM, it is offered in EXCELLENT CONDITION THROUGHOUT. 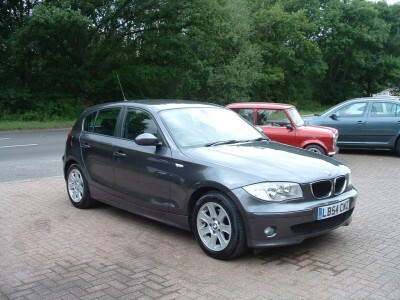 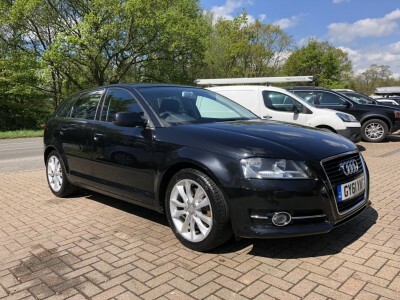 It will be SERVICED WHEN SOLD and will be supplied with a full 12 MONTHS M.O.T.